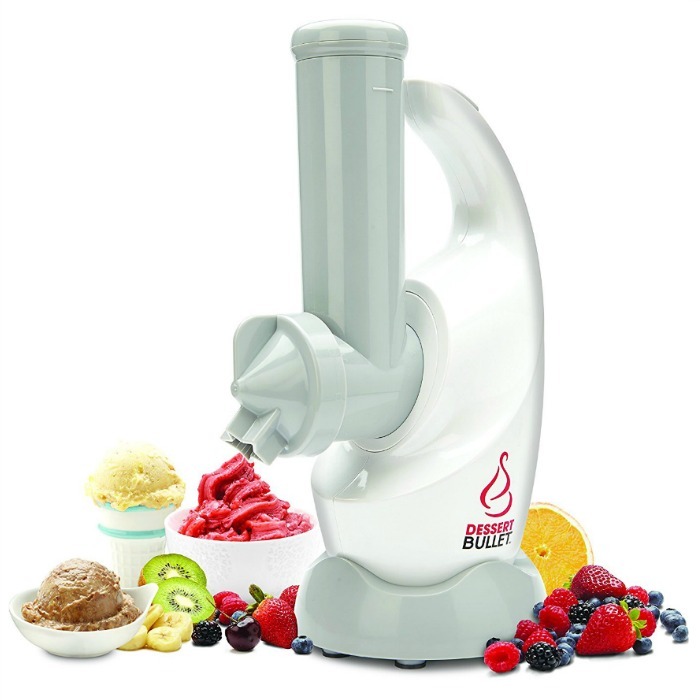 Magic Bullet Dessert Bullet Blender Just $21! Down From $50! You are here: Home / Great Deals / Amazon Deals / Magic Bullet Dessert Bullet Blender Just $21! Down From $50! Amazon has this Magic Bullet Dessert Bullet Blender for just $21 (Reg. $50)!! In a marketplace that has decidedly moved towards less processed foods, we created a system that can make desserts that have all the flavor without the unhealthy processed ingredients and without the calories. With this system, everyone can have dessert because the creator is in control of the ingredients. So whether you are gluten–free, dairy–free, or lactose intolerant, with the Dessert Bullet, dessert is back on the menu!